Tony Murdaca has been in the motor vehicle collision industry for over thirty years and opened the first International Vehicle Integrity Centre (IVIC) in Melbourne, Victoria in November 2007. He also now operates in Sydney, NSW. Tony started his career at nearly 15 years of age as an apprentice at Rugolo Motor Body Works. He completed his motor vehicle smash repair training apprenticeship at Sunshine TAFE in Melbourne, Victoria, and was awarded tradesman status as a panel beater in 1980. He is highly experienced within the automotive industry. As part of the team known at International Vehicle Integrity Centre, the company is leading the way in identifying compromised vehicle smash repairs. “IVIC was established as an active consumer advocate and industry watchdog to introduce and monitor effective and socially responsible motoring safety initiatives. Our major objectives are to increase public awareness and understanding of the dangerously inferior repair methods employed by some members of the crash repair industry, in addition to educating the public on the paramount importance of achieving structural integrity with all smash repairs. “Using genuine replacement parts underpins IVIC’s philosophy. The major contributing factors for this is that motor vehicle manufacturers make huge investments into research and development of genuine replacement parts to ensure each part is manufactured identically with optimum performance in safety and reliability, plus genuine parts are subject to safety recalls. On the other hand the majority of aftermarket manufactured parts have never been crash tested nor are there any provisions for recalls based on safety or performance. I can point to many scientific reports implying that aftermarket parts adversely affect the performance and safety of a motor vehicle, and also a new car warranty. “Generally, the bottom line is about repairing the vehicle at the least possible price and not much else. People need to understand that aftermarket parts are sold at greatly reduced prices because their manufacturer does not bear any cost of research and development. Although aftermarket parts look very similar to genuine replacement parts, there is however much disparity between them. Non genuine replacement parts have a high likelihood of being a serious safety threat. Many of the products sold as aftermarket parts have a substandard fit, an extremely low crash resistance and mechanical reliability. “A motor vehicle body shell is essentially the backbone structure of a motor vehicle. Body shells undergo rigorous crash testing & are engineered with such precision that when all support members and components are welded together, they create a structural integrity of zero tolerance. Apprenticeship: Four year smash repair apprenticeship and trained on the Car Bench collision repair “Jigging” system in 1976 and completed his motor vehicle smash repair training apprenticeship at Sunshine TAFE. Business expertise over the last 30 years: Established and operated Nation Wide Change Over Headlights. 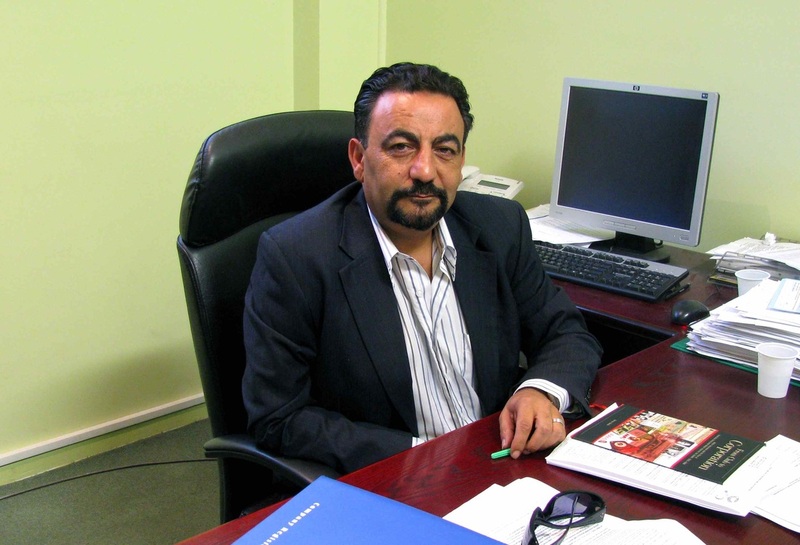 Established and operated Body Corp Repairers Pty Ltd and acted as Managing Director of the group. This was the first franchise established in the smash repair business to become the largest operator in Australia with 37 franchise outlets. It became the largest work provider for AAMI. Official trainer in relation to quoting and assessing of motor vehicles and body shop management to all 37 Body Corp Repairers franchisees. Consultation: Consulted to Caulfield Engineering in relation to the development and establishment of the mechanical inspection components and assisted in the marketing of this equipment. Established and operated the National Repairers Association. Consulted with Axo Nobel / Sikkens to successfully negotiate the largest paint distrbution in Australia for the smash repair industry. Consulted to Australian Automotive Motor Vehicle Inspection Centre. Submitted report to the Productivity Commission in relation to Motor Vehicles and Insurance Industry collision repair practices. Established the first Collision Repair Centre. Tony met and consulted with global motor vehicle manufacturers including Ford, General Motors, Nissan, Toyota, Mazda, Kia and Hyundai, with regard to highlighting and exposing the flaws and use of substandard non genuine parts in the smash repair industry. He initiated the first global post collision repaired vehicle to undergo a laboratory controlled “Crash Test”. Appointed by Vic Roads as a recognised Structural Tolerance Report expert and provider of VIV certificates. Awarded international Accreditation by Car Bench International for the Car Bench Contract Measuring System. 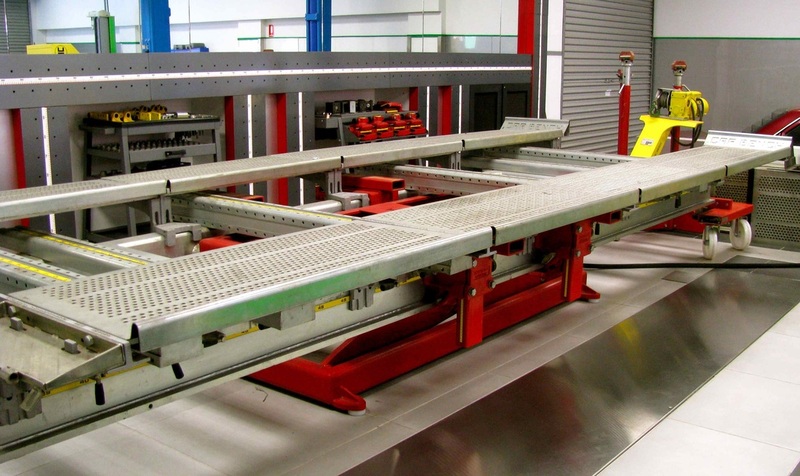 It is the only recognised motor vehicle structural integrity inspection centre in Australia. Recommendations to Insurer includes: Consulted to AAMI Auto Parts to improve standards in relation to non genuine parts. This consultation was instrumental in changing the smash repair standards in Australia. Recommended to AAMI to implement policy changes to cease importing and fitting non genuine parts and re-worded their insurance policies to fit genuine parts only. Travelled overseas for six months to the USA and Europe looking for new motor vehicle manufacturing and smash repair technologies. Legal knowledge: Has gained over 10 years experience in matters involving Trade Practices, Breach of Contract, “Crash and Bash” third party claims in collaboration with the following members of the legal fraternity. Consulted with Professor Nash QC in regard to commencing a possible class action for breaches of consumer rights involving unsafe collision repairs and insurance company promises and policy statements. Consulted with members of parliament (Minister of Consumer Affairs) to table issues surrounding the introduction of “lemon Laws” legislation. Court appearances includes: Federal Court of Australia, Victorian Supreme Court, Victorian Magistrates Court, Victorian Civil Administrative Tribunal (VCAT) and Administrative Appeals Tribunal (AAT). Family details: Married with five children and has two sons with Muscular Dystrophy (MD). He is a supporter of finding a cure for this disease & went overseas to find a solution. Note: I met Tony at his Melbourne office in Spencer Steet for this interview in 2010, and he provided content to help me complete the article.